WHAT’S BETTER THAN LIVING THE DREAM in Alaska? Owning your very own piece of it. And, thanks to some clever and generous sponsors, the folks at Iron Dog are trying to make that possible for you. 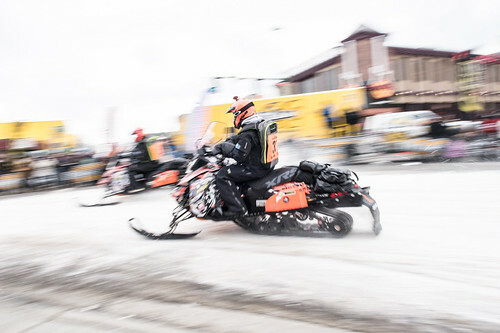 Each year Iron Dog incorporates a raffle into their event in an effort to help fund the World’s Longest, Toughest Snowmobile Race. 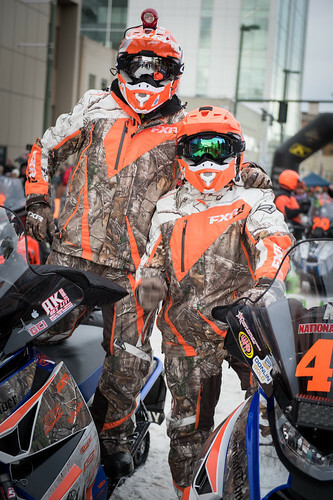 The raffle is also used to assist fellow nonprofit groups in the form of charitable donations from Iron Dog. 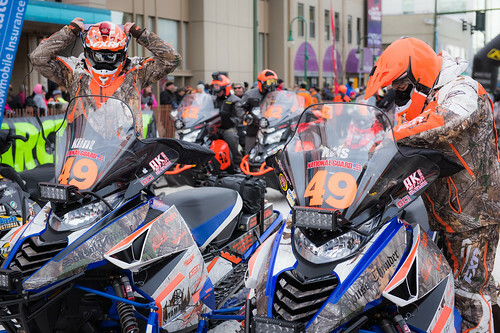 To date, Iron Dog has donated more than $200,000 from funds raised during previous raffles. 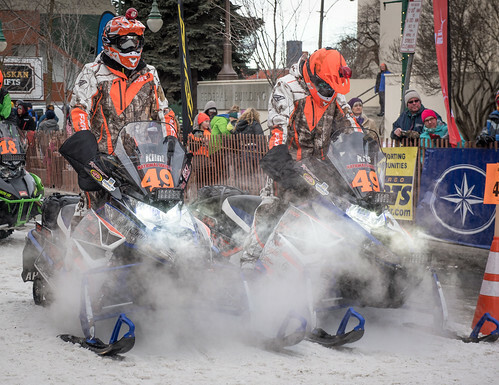 This year, Alaska’s legacy snowmachine event plans to again donate money to charitable groups. In addition, the person who sells the winning tickets earns a $1,000 gift card to Cabela’s, and the person or group that sells the most tickets this year earns $1,000 cash courtesy Specialty Truck and Auto. The half-acre plot is south of Big Lake in southcentral Alaska and is part of the Johnson Investments family of rural properties. The tiny house is a 12-foot by 16-foot Caribou Cabin kit from Spenard Builders Supply, complete with just about all the fixings. Hatcher Pass Polaris put some fun into the raffle by donating a 2017 Polaris 600 Switchback Pro S snowmachine, which is sure to bring a smile to the second-place raffle prizewinner. 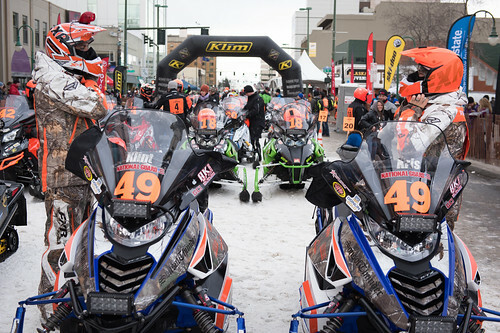 White Spruce added to the prize list with a 10-foot Aluma-tilt trailer package, while Alaska Specialty Equipment/Bailey’s is offering up a $2,500 gift card. 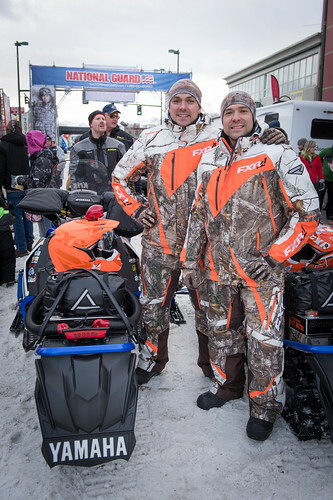 Team CC donated a $1,000 shopping spree to either of their locations, and Chevrolet Buick GMC of Fairbanks rolled in with a set of Blizzak tires. 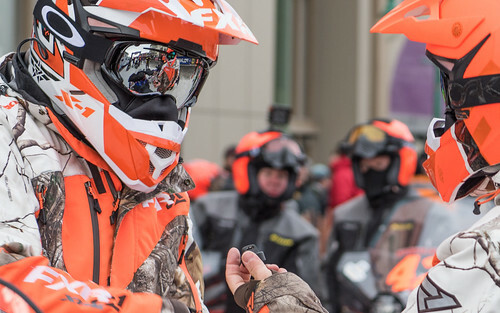 Rounding out the prizes, AMSOIL and Klim teamed up to offer gift cards and gear to the top-three prizewinners. Earning a chance at your own homestead, or to win any of the raffle prizes, costs only $60. 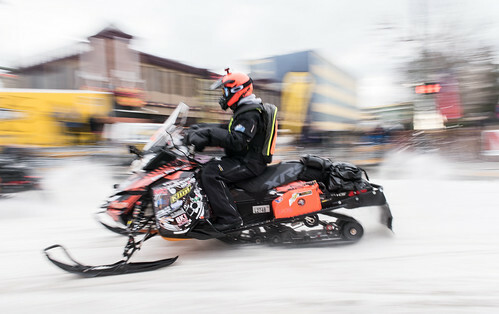 Iron Dog, operating under permit #79, will hold its drawing on April 2 in Anchorage and you need not be present to win. Want to ensure you have the best chance to win? Buy a ticket by calling (907) 563-4414!